Anthony M. Corby received his Bachelor of Arts in Political Science from the Pennsylvania State University. He also earned a Bachelor of Arts degree in International Studies with a minor in Spanish. He graduated with distinction. Attorney Corby graduated from the Pennsylvania State University Dickinson School of Law in 2013 where he specialized in trial advocacy and earned the highest marks in Real Estate Negotiation and Drafting. 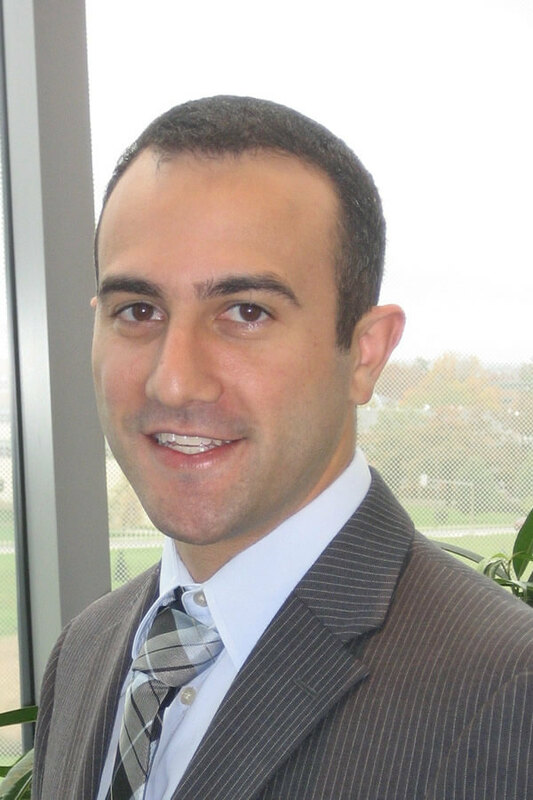 While attending law school he gained experience through several internships including a judicial clerkship in the Dauphin County Court of Common Pleas. Attorney Corby was employed for more than three years as a Deputy District Attorney in Dauphin County Pennsylvania where he gained extensive trial experience in our state capitol. Attorney Corby has successfully tried multiple jury trials, as well as countless bench trials and hearings before trial judges. He prosecuted hundreds of felonies, misdemeanors and summary offenses. Notably, as Deputy District Attorney, he managed two notable appellate victories which resulted in published opinions that had immediate statewide impact. He provides statewide eminent domain services for property owners.